MORRIS PLAINS, NJ — Honeywell, the conglomerate that makes everything from work boots to spacecraft systems, has consolidated its agencies through the creation of a custom unit from Interpublic Group. The new agency, called C2W, includes Weber Shandwick on PR, digital and B2B marketing specialist MRM//McCann, experiential agency Jack Morton and a range of specialist agencies from across the holding company. Weber Shandwick was previously Honeywell’s incumbent PR agency, although the company also worked with other agencies across different holding groups. WPP and Omnicom also pitched the business, according to sources. C2W’s primary focus will be to amplify Honeywell’s portfolio across key growth sectors such as aviation, buildings, supply chain, chemicals, workforce safety and oil and gas. 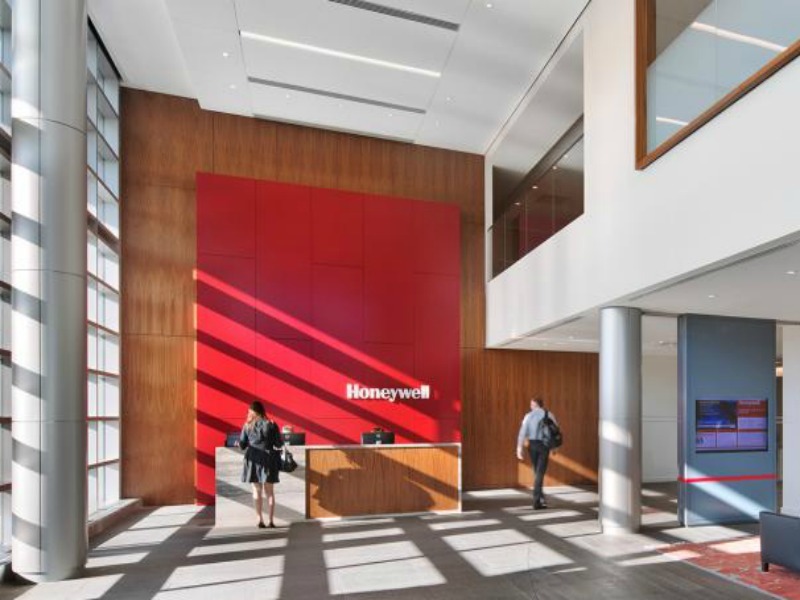 The agency consolidation is part of Honeywell’s larger initiative to connect its portfolio of businesses and products, and leverage that connectivity to woo customers. IPG chairman and CEO Michael Roth said the IPG team is “excited to help this iconic brand accelerate its strategy to create cutting-edge solutions that connect and drive intelligence across its entire portfolio. “C2W has the skills, creativity and insights to help Honeywell continue along its journey to become the world’s leading software industrial company. We will be providing end-to-end marketing services through a new IPG strategic business unit with core services that access our best talent from across the group. It’s a great example of the ‘open architecture’ model we’ve championed at IPG for over a decade, with collaboration at its core,” he said.